Legalization is coming fast! This is definitely not new news, but as of October 17th, 2018 Marijuana will be officially legal across Canada. We also recently found out that The Société québécoise du cannabis (SQDC) -the sister agency of the SAQ charged with marijuana distribution – announced the location of the first Montreal branch, which will be in the neighbourhood of Rosemont-La-Petite-Patrie. With stores also set to open up in the End end, south-west, and downtown. At first, this news may have been a bit troubling for some. What about all the other parts of town, and how will they get their hands on marijuana? With only twenty stores opening across the province, the SQDC will have trouble meeting the high demand expected. Marijuana users may have to travel in order to purchase the product. It looks like all any fears about easy access to weed have been quelled with another piece of news this morning. 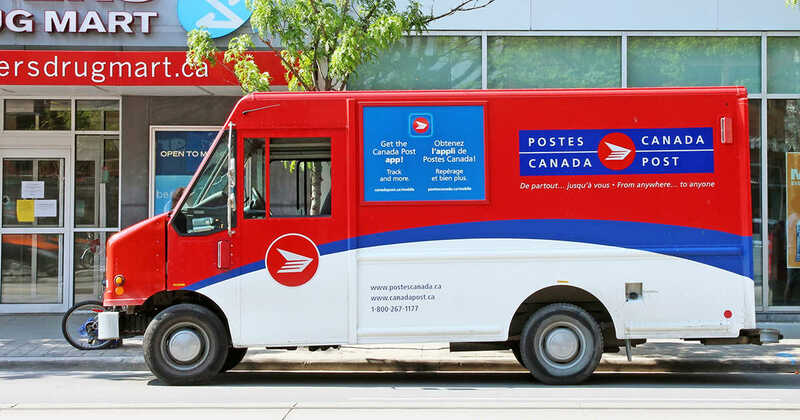 According to a source, Canada Post will be responsible for delivering recreational cannabis home when the substance becomes legal. Similar to how SAQ delivers wine – did you know you can buy wine online – Canada Post will be delivering a weed package straight to your door within 48-hours after it being picked up at the SQDC distribution centre. Although, Canada Post will ensure that the person taking a hold of the package is 18 years old, so no funny business. In the end, there are some laws surrounding marijuana legalization that are confusing AF, but this weed delivery seems like something I’m sure we can all get behind. Let’s just hope there are no more SAQ strikes in the future.